« How to Jailbreak your Ios 5 devices???? Top 3 news apps for Iphone & Ipad…. This apps offer coverage of live news stories & their video. In this stories are arranged according to categories like arts & sports, entertainment, Business, world, budget, global news etc. Its Best feature is the ability to watch live on your device at the press of a button. Also you can mail stories & share them on social networking sites. You can edit the categories & change the size of the text to make it a bit easier to read. NEWSTAND: This is an app in ios version 5. This is designed for downloading newspapers & magazines for free. The icon of apps got updated with notifications indicator on front covers. It manages several problems of earlier apps. It automatically manages new issues & you don’t have to see through other apps for periodicals. This app can’t be nested inside another folder. Pulse: Its an news reading app which incorporates colorful story bars. It provides news from traditional sources in beautiful interface. 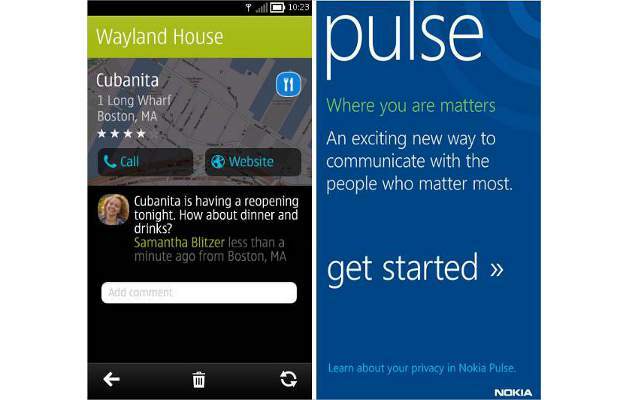 Pulse is an iPhone app that is among winning apps in 2011 nominations. “Pulse lets you choose and share the stories you care about, from thousands of top news sources, your favorite blog and social networks,” It’s a elegant solution to browse through favorite networks. This entry was posted on 07/05/2012, 5:46 PM and is filed under Applications, Iphone & iPAD, News. You can follow any responses to this entry through RSS 2.0. You can leave a response, or trackback from your own site.